An Woo-yeon has landed his first leading role in the new SBS drama "The Good Witch". 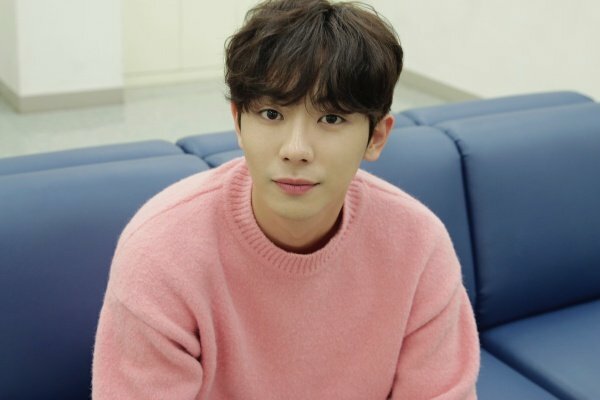 An Woo-yeon debuted with "Bubble Gum" and continued to appear in "Incarnation of Jealousy", as Oh Dae-gu, "Strong Woman Do Bong-soon" and Do Bong-gi, "Circle" as Kim Bum-gyoon, an alien twin brother, and "Age of Youth 2" as unfortunate idol Hae Im-dal. In "The Good Witch" he takes on the role of troublemaker Oh Tae-yang, the youngest son of the CEO of an airlines company. He co-stars with Lee Da-hae and Ryu Soo-young in a love triangle. An Woo-yeon looking at dramas "Number Woman Gye Sook-ja" and "Omok Girl". "The Good Witch" is the story of a housewife who is "too nice" who pretends to be her mean twin sister, effectively taking on a double life.begins on the 3rd of March at 20:55 KST. ""The Good Witch" Casts An Woo-yeon"